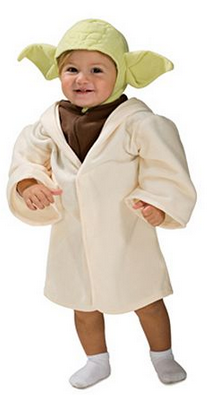 Star Wars fans: the force is strong with this deal! 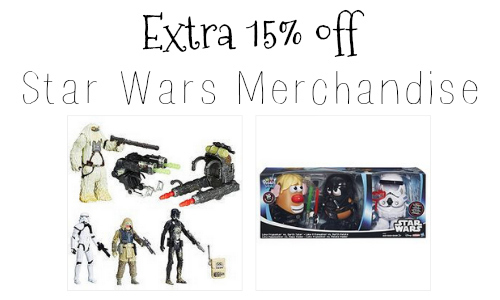 You can get an extra 15% off Star Wars merchandise with the code THEFORCE. There are some fun deals on clothes and more. The sale ends 12/14. Shipping is free on orders $50+ or you can shop online and pick-up in-store (only on certain items).